Before “yoga” was a household word, Wah! was creating hip, gritty, trendy music that set the scene for what was to become a new genre: yoga music. 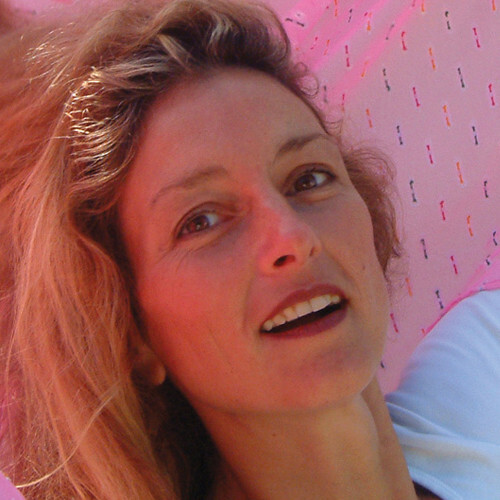 She has developed a large and dedicated following both in and outside the yoga community after 15 years of touring, recording, and releasing records. Wah! draws from both current trends and ancient traditions; her music is infused with pop, reggae, and Indian folk melodies. If you’ve taken a yoga class in the last five years, you have no doubt heard Wah! and her unique, sultry voice. Wah! 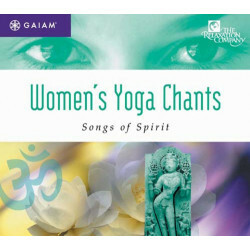 began her mystical journey when she took a college course on raga—melodic modes used for Indian classical chant. This led to her exploration of classical, world, jazz, and reggae music. 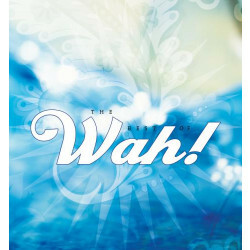 Wah! tours and teaches internationally, and her music is sold throughout North America, Europe, Japan, and Australia. She has released 12 albums on the Wah! 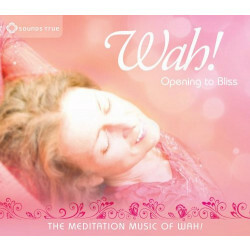 Music label, including Loops N Grooves, Maa, and Savasana.